Protecting your investment is a smart move. 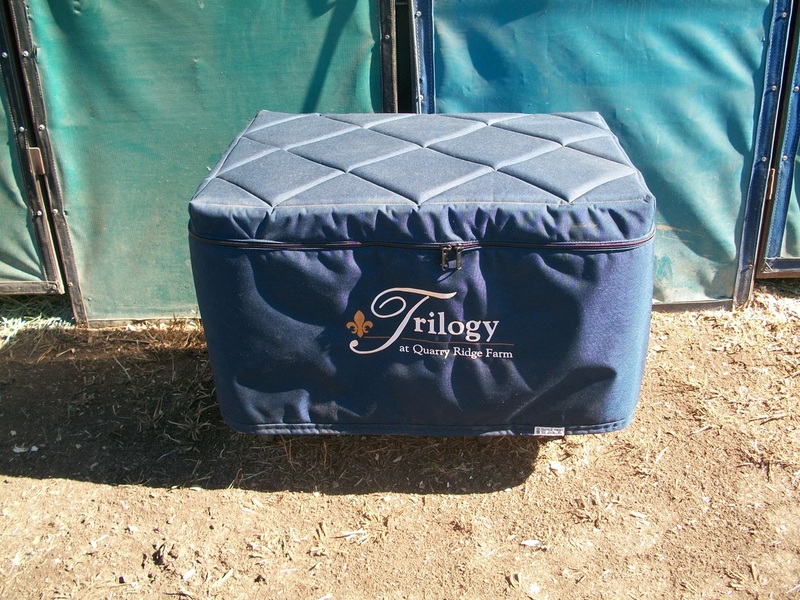 Padded trunk covers and padded shipping bags protect your valuable equipment in a stylish and functional way. All covers and bags are available in a choice of Nylon, Cordura or Sunbrella fabric. We have patterns in house for all the major trunk manufacturers as well as the heavy duty Stanley trunks that some people like to use for air travel. We also offer custom sized covers. You may choose from Nylon, Cordura or Sunbrella for your trunk covers. Nylon is the least expensive fabric, but it is incredibly durable. 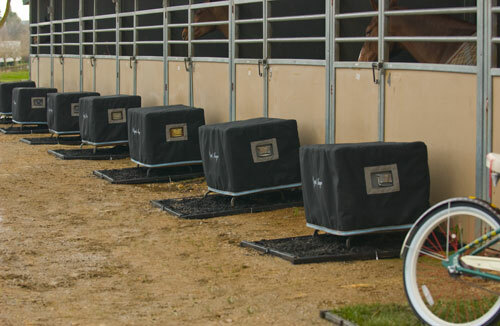 Available in a wide variety of colors, many people find this option to be the work horse of covers. For a slightly higher price point you may wish to choose Cordura. Sunbrella is the most expensive option and includes a contrasting trim in the price, it is the sure way to be sure the color is an exact match for your drapes. You can add trim, handle hold trim, pipings or overlay to any trunk cover. The possibilities are nearly endless. We can also embroider your monogram, name, or logo on the front of your cover. Many customers choose a logo on the front and names on the sides (either above or below the handles). You can choose to add a zipper to your cover for easy access to your trunk while the cover remains in place. You may also choose to add a foam quilted top. This adds a bit more comfort for sitting - available in square or diamond quilting pattern. While all fabrics are water resistant, if you are concerned with moisture damage, you may wish to consider a water proof interior lining. If you have questions about the pros and cons of each upgrade - just get in touch! Shipping is very hard on equipment. Padded shipping bags not only protect equipment, they also make it easier to pack. 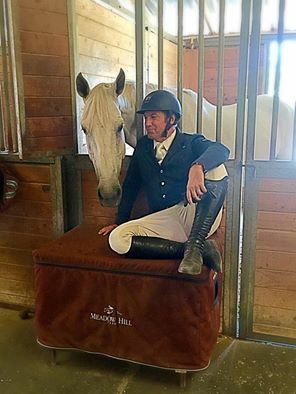 We are happy to make padded bags for your saddle and bridle racks, grooming boxes, director's chairs, and even items like ice machines. You name it, we'll make a bag or cover for it!